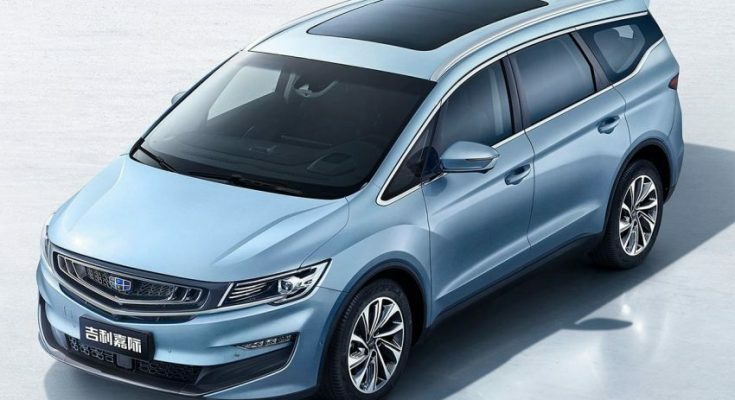 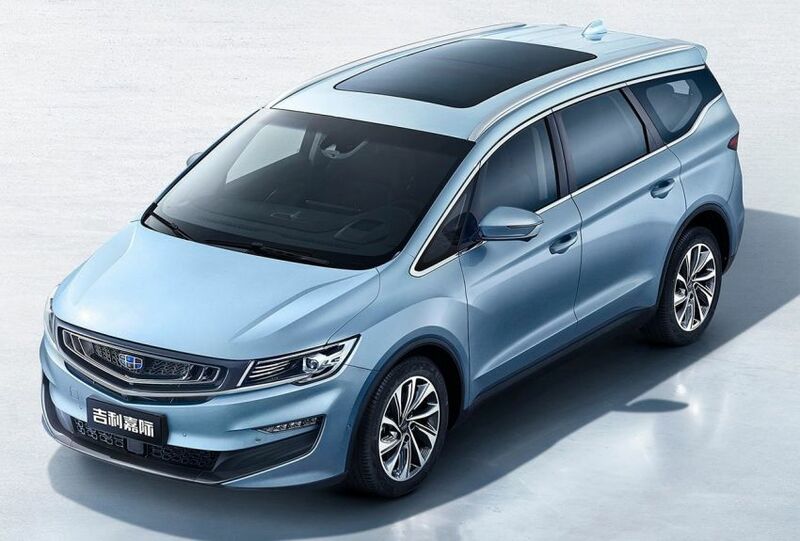 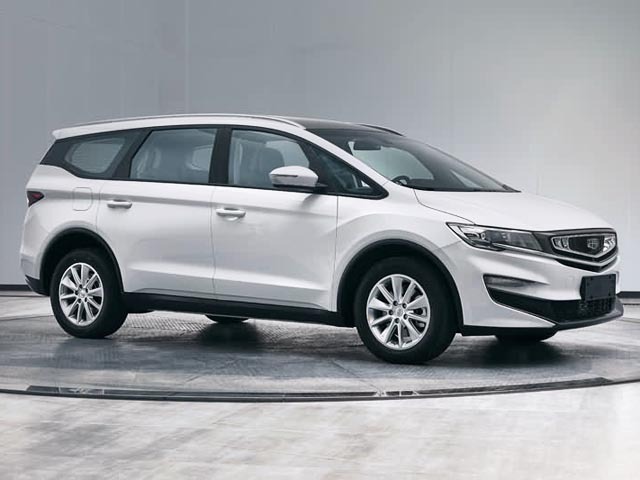 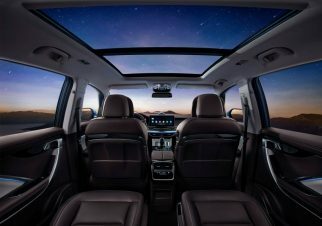 Geely has released exterior and interior images, as well as initial details of its new VF11 JiaJi MPV, which is going to be Geely’s first global MPV, to be launched in early 2019. 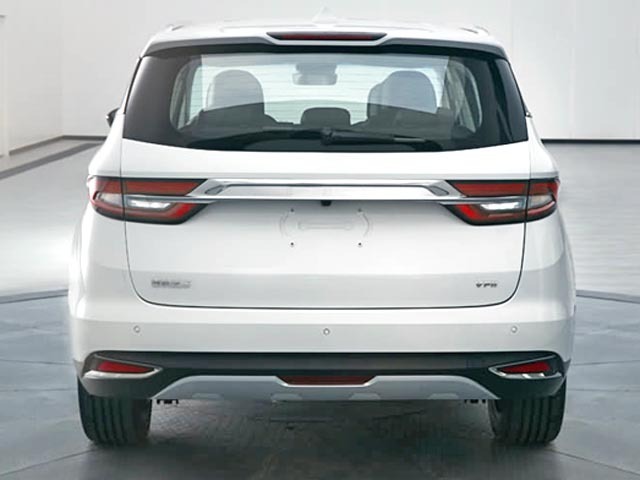 Designed by Geely’s Shanghai design studio, the Jiaji adopts the brand’s latest design language as seen on the Borui GE and Binrui. 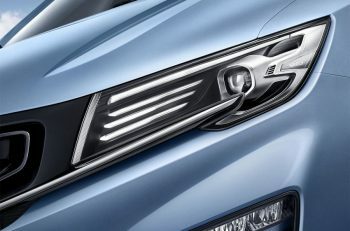 Exterior design cues include an ‘expanding cosmos’ grille and meteor head lamps as well as a sculpted waistline and floating roof. 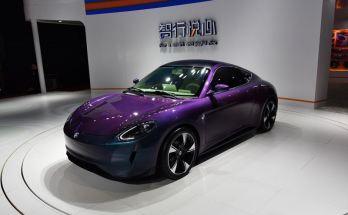 Reportedly, the JiaJi will measure 4,706 mm in length, 1,909 mm in width and 1,664 mm in height, while having a wheelbase of 2,805 mm. 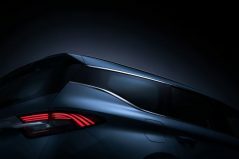 The Jiaji will be offered as a 6- or 7-seater, in three row seating configurations (2+2+2, 2+2+3 or 2+3+2) to meet different consumers’ needs. 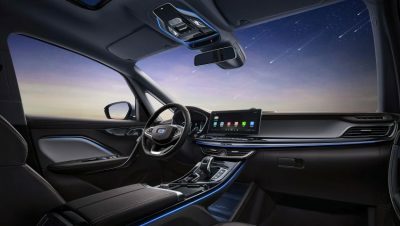 As for the interior, Geely says the front-end of the interior is very much driver-focused, with highlights including a full-vision dashboard, a luxurious central control panel and a 12.3-inch floating infotainment display panel. 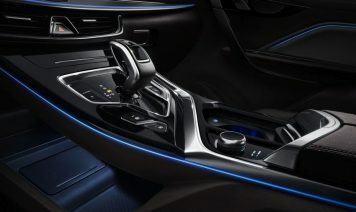 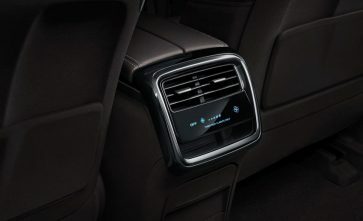 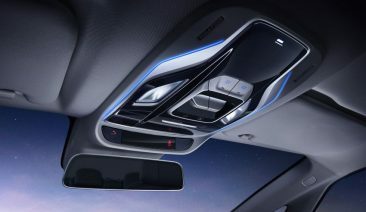 The JiaJi MPV will also have plenty of user-friendly features including a motion-activated ceiling light in the roof control console, which eliminates the need to search around for the light switch in the dark, as well as an intelligent cup-holder in the center console area to either heat-up or cool-down drinks, whatever desired. 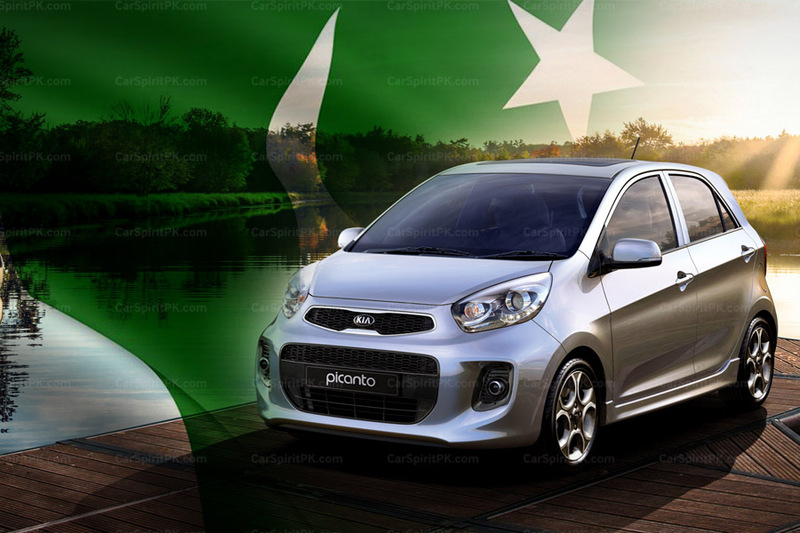 Related: Can Geely-Based Proton Cars Make it to Pakistan? 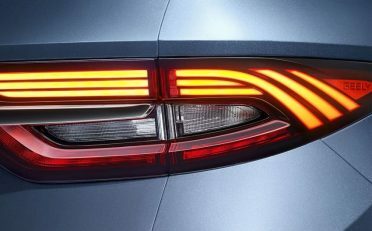 There will be three powertrain options on offer, two of these will feature the Geely/Volvo 1.5 liter turbocharged direct-injection engine in 48V mild hybrid (MHEV) and plug-in hybrid (PHEV) configurations. 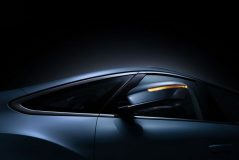 The MHEV version, with 1.5 liter turbo and 48V BSG mild-hybrid powertrain combination delivers an output of 188 hp and 300 Nm. 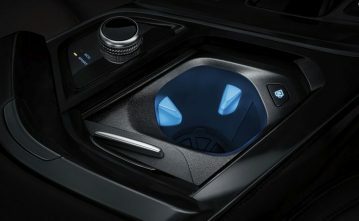 As for the PHEV, the 1.5 liter turbo is paired with a motor, which is juiced by a 11.3 kWh lithium-ion battery, with power transferred to the wheels by a 7-speed dual-clutch transmission, the combination churns out 255 hp and 385 Nm. 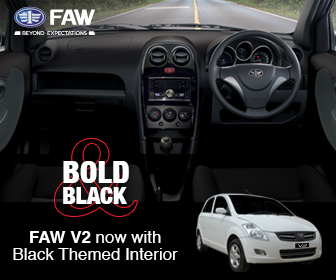 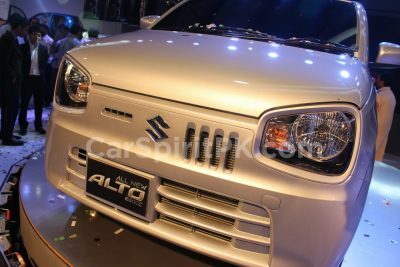 The third is a regular petrol variant equipped with a 1.8 liter turbocharged direct-injection unit. 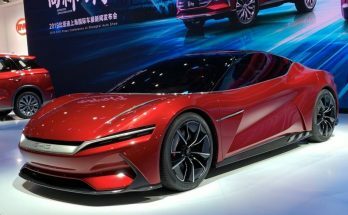 Already deployed on other Geely models such as the Emgrand GT and X7 Sport, the engine delivers 181 hp and 300 Nm and will be paired with a 6-speed automatic transmission. 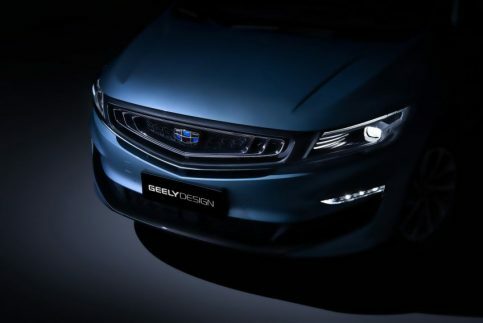 Although the Geely Jiaji will be launched in early 2019, it will make its way in Asian region by 2020, as the next generation Proton Exora. 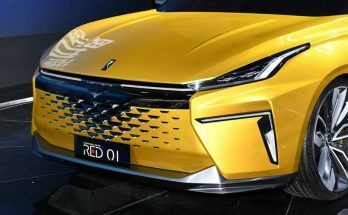 Geely has already licensed 3 of its models including the VF11 JiaJi, to the Malaysian automaker it owns now. 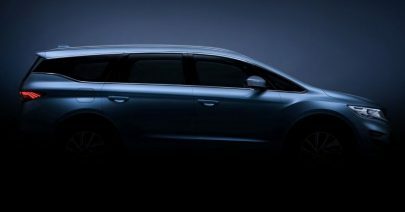 The first Geely model­ is the Boyue SUV, which has formed the basis of Proton X70, and is due to be launched in Malaysia towards the end of this year. 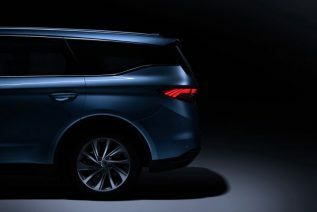 It will be followed by the SX11 SUV (the Binyue) in 2019 and then the JiaJi MPV in 2020.